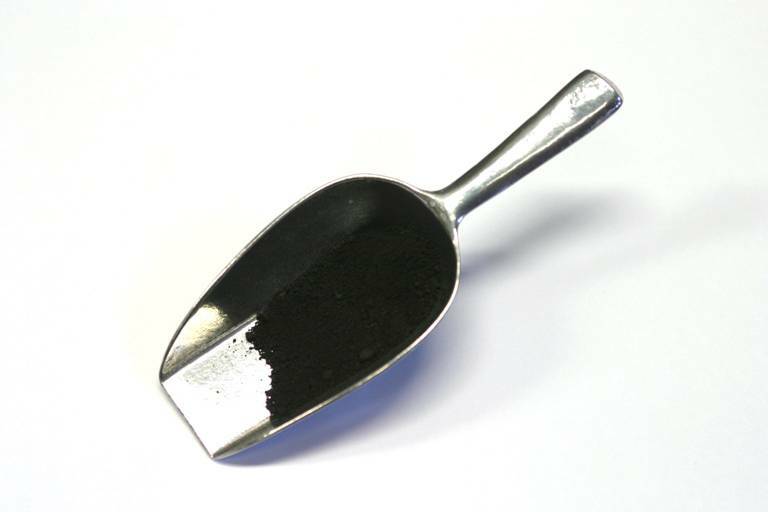 A carbon black made historically from vegetable waste. Later on, it was made from vine stems. Nowadays sold as umber. Can be used with all binders. Excellent drying in oil paint.